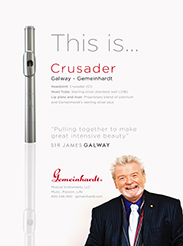 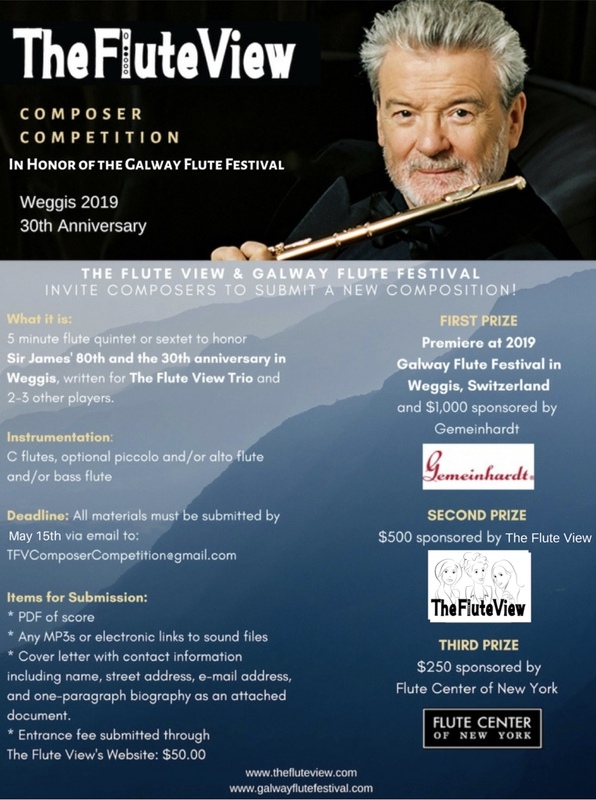 The Flute View is excited to announce our 2019 Composer Competition in honor of Sir James Galway's 80th birthday celebration and the Galway Flute Festival! 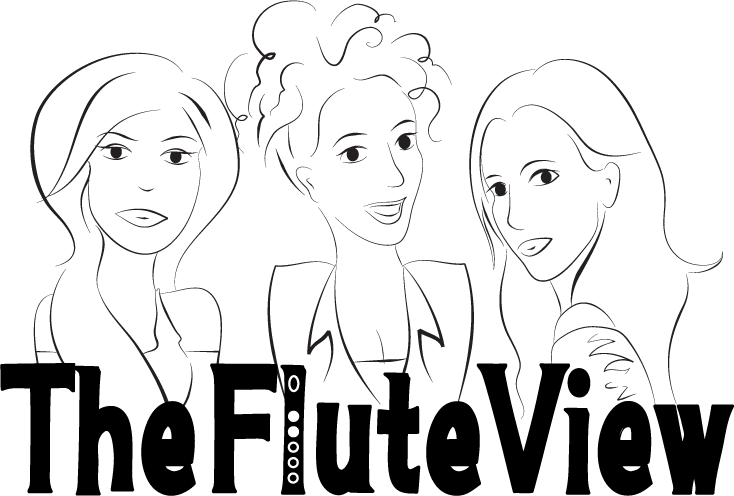 Details below. 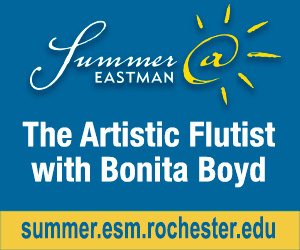 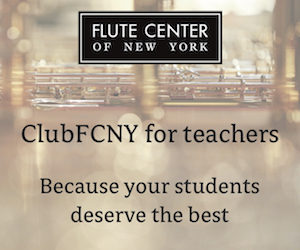 We look forward to your compositions! 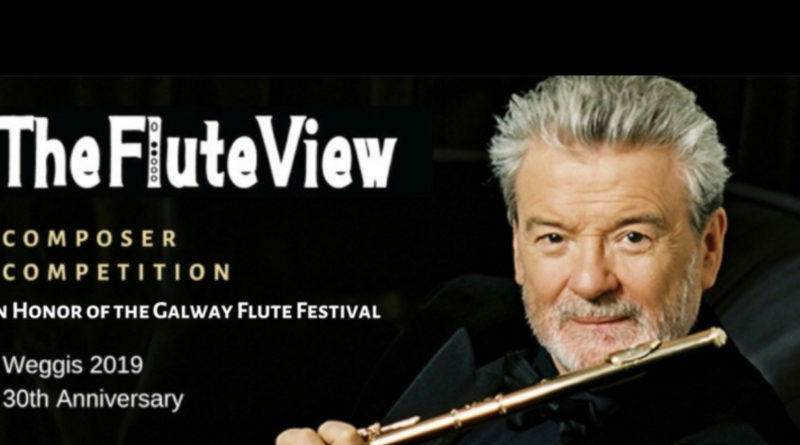 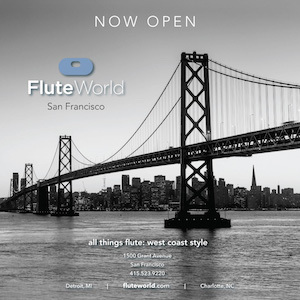 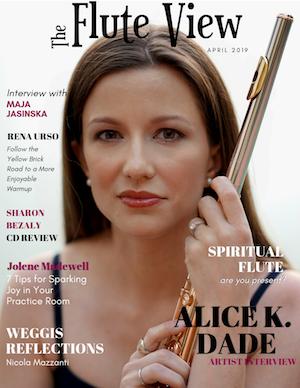 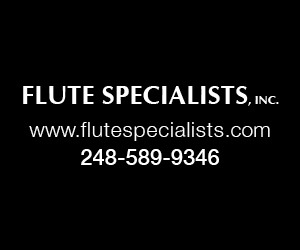 Up to 5 minute flute quintet or sextet to honor Sir James' 80th and the 30th anniversary of the Galway Flute Festival, written for The Flute View Trio and 2-3 other players.